The most innovative nothing I've played in years! The greatest disappointment since No Man's Sky! 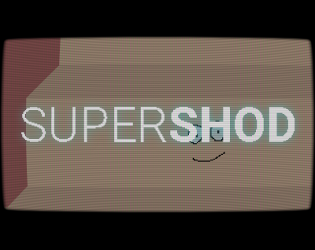 Also check out the 2017 remake, SUPERSHOD HD!